RICHMOND – Governor Terry McAuliffe announced today that more than $773,000 in matching grant funds will be awarded to 51 local tourism initiatives as part of the Virginia Tourism Corporation’s (VTC) Marketing Leverage Program. The grants are designed to help local and regional tourism entities attract more visitors by leveraging local marketing dollars, and will ultimately impact at least 229 other statewide tourism entities. The local organizations match the state grant funds by a minimum of 2:1 in order to support marketing projects. This funding cycle, the local partners will match the VTC grant dollars with more than $2.2 million, providing $3 million total in new marketing to increase visitation to Virginia. 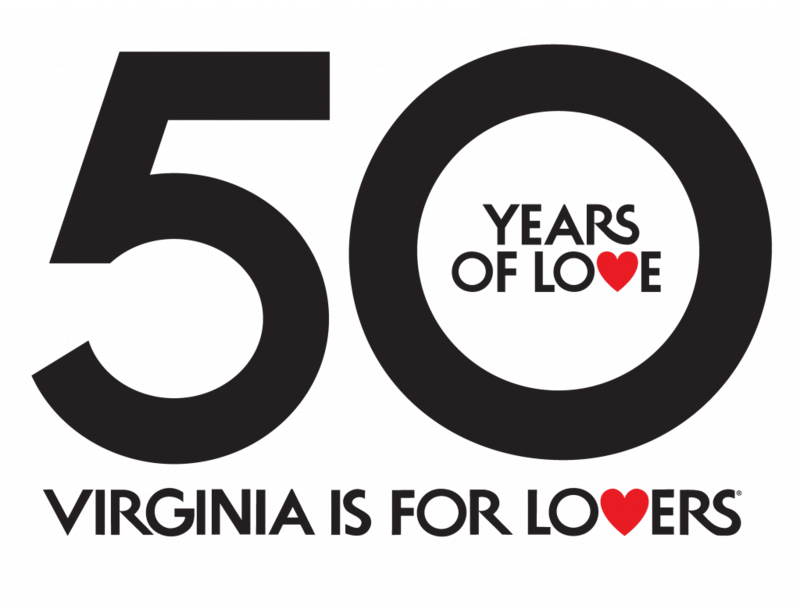 VTC’s Marketing Leverage Program is designed to increase visitor spending by leveraging limited marketing dollars, stimulating new tourism marketing through partnerships, and extending the “Virginia is for Lovers” brand. A minimum of three Virginia entities must partner financially to apply for a grant. Partners may consist of Virginia cities, towns, counties, convention and visitors bureaus, chambers of commerce, other local or regional destination marketing organizations, private businesses, museums, attractions, cultural events, and other not-for-profit entities. In total, VTC awards approximately $1.7 million annually – matched and leveraged on average 3:1 by partner dollars. Details on the grant awards are below. The next round of VTC Marketing Leverage Program grants will open in April 2015. Localities interested in applying may visit vatc.org for more information. Floyd County Tourism Resource Triad – Marketing Project Floyd County Chamber of Commerce, Inc.
Waterford Homes Tour & Crafts Exhibit Waterford Foundation, Inc. Museums, Festivals, Arts and More Fine Arts Center for the New River Valley, Inc.